Find a vacation home to rent in Province of Medio Campidano from our list of vacation rental properties. Campaya has over 20 vacation homes available in Province of Medio Campidano, which give you the possibility to locate a unique accommodation in Province of Medio Campidano which completes your check-list in search for the perfect self catering vacation apartments in Province of Medio Campidano or vacation villas in Province of Medio Campidano. Holiday apartment in Torre dei Corsari, located on the ground floor of the building where also the accommodation IGO037 is. From this holiday apartment you have a breathtaking view on the highest fossil dunes in Europe (they reach 100 m in height! ), In one of the most beautiful landscapes of western Sardinia. Independent holiday home with beautiful terrace with sea view only 600 m from the beach, in Torre dei Corsari, on the Costa Verde. Holiday apartment in Torre dei Corsari with a breathtaking view on the highest fossils dune of Europe and on the sea. 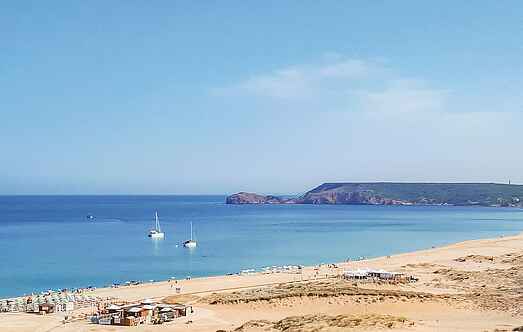 Holiday apartment in Torre dei Corsari with breathtaking view over the sea and the highest fossil dunes of Europe, one of the most suggestive landscape of West Sardinia. Holiday accommodation in a two- family house located in the town of Torre dei Corsari and 800 m from the beach, in a guarded residence. Access via a staircase. Pretty detached holiday home located within a residential complex near Torre dei Corsari, a seaside resort on the fascinating Costa Verde, just a few hundred meters from the beach. Holiday home with swimming pool in a fertile plain in Sardinia, in Medio Campidano, at the foot of Mount Linas (1230 m), plunged in olive groves and orange trees. This holiday apartment in a historic building of the 16th century is located near Torre dei Corsari, in an uncontaminated nature. Holiday home in the residential area of Torre dei Corsari at 900 mt (by car) from the beach and 15 minutes along the walking path. 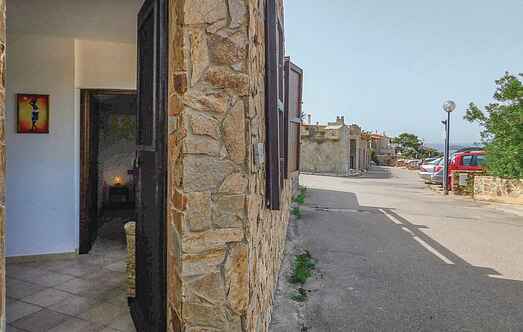 Terraced house dated back to the 16th century, 16 m only from the beach and the beautiful sea of Sardinia. Holiday apartment with sea view in the center of Torre dei Corsari, 400 m from the beach. The apartment is located inside a residence. Holiday apartment only 500 m from the beach La Caletta, particularly suitable for children for its shallow waters. Spacious living room with view over Capo Frasca and the Costa Verde. Apartment near Arbus, known location of the beautiful green coast in the western center of Sardinia, 18 km from the beaches. The accommodation is situated in a farm holiday complex. Holiday house in the center of Torre dei Corsari 500 m from the beach. The house is located in a beautiful private land surrounded by typical trees, mimosas and Mediterranean vegetation.